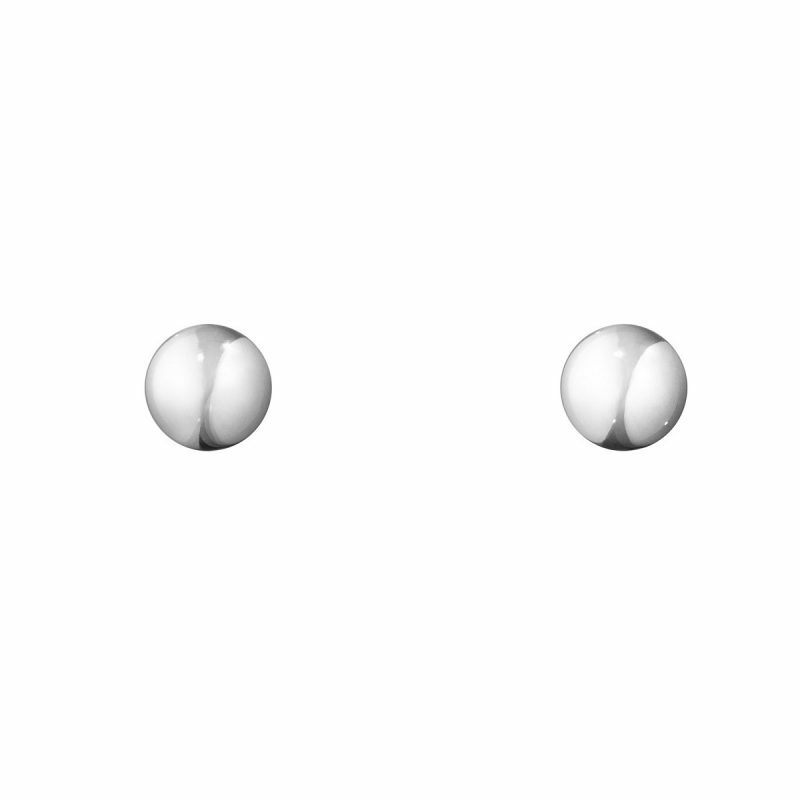 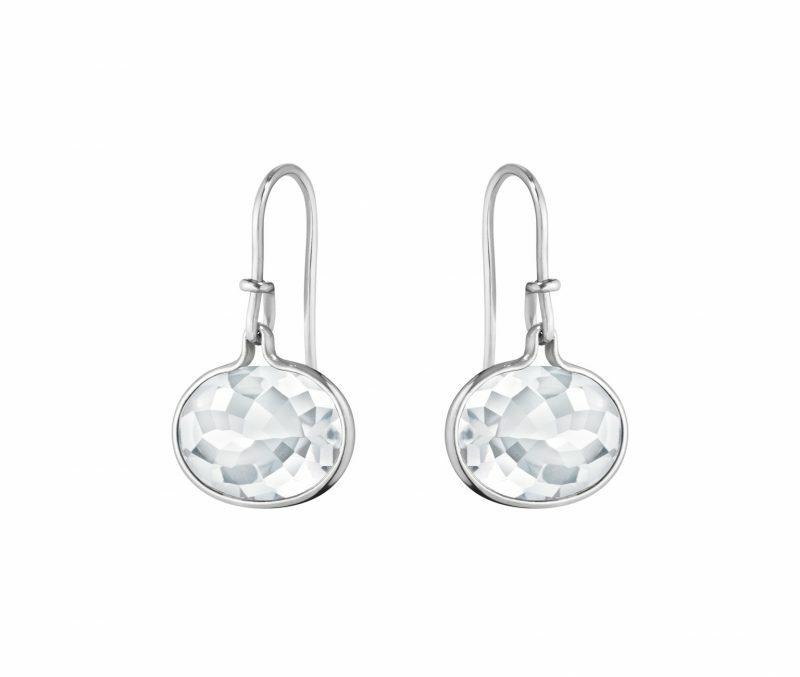 They say that all it takes is a twinkle of the eye to steal a heart; but nothing captures attention like the shimmer of a Hancocks Earring, illuminating the face and accentuating its beauty, making that twinkle truly unmissable. 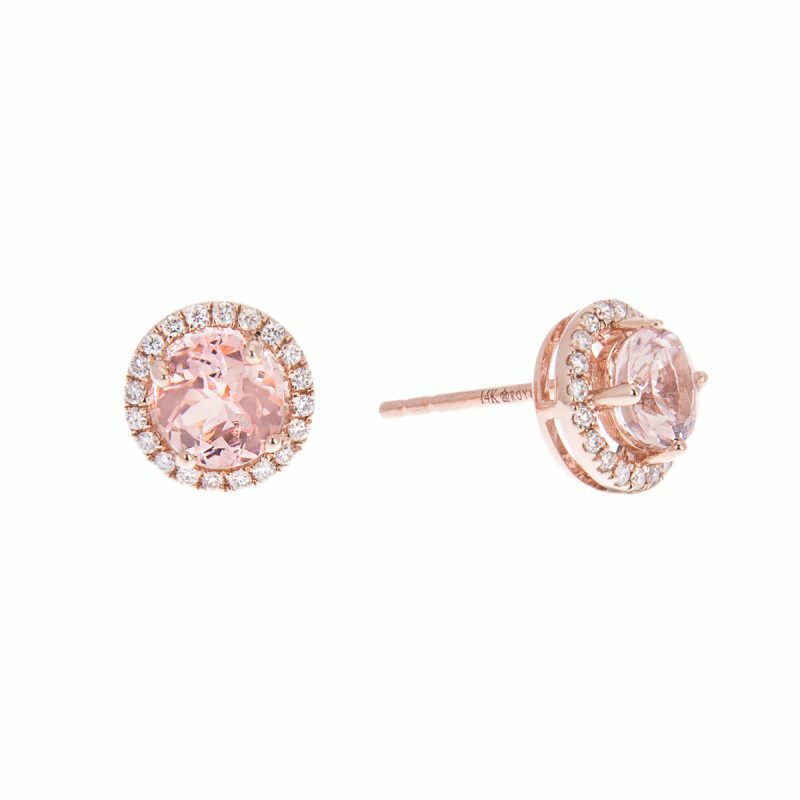 The perfect way to dress up a casual outfit, delicate diamonds, pearls and other precious gemstones gracefully peep behind strands of hair. 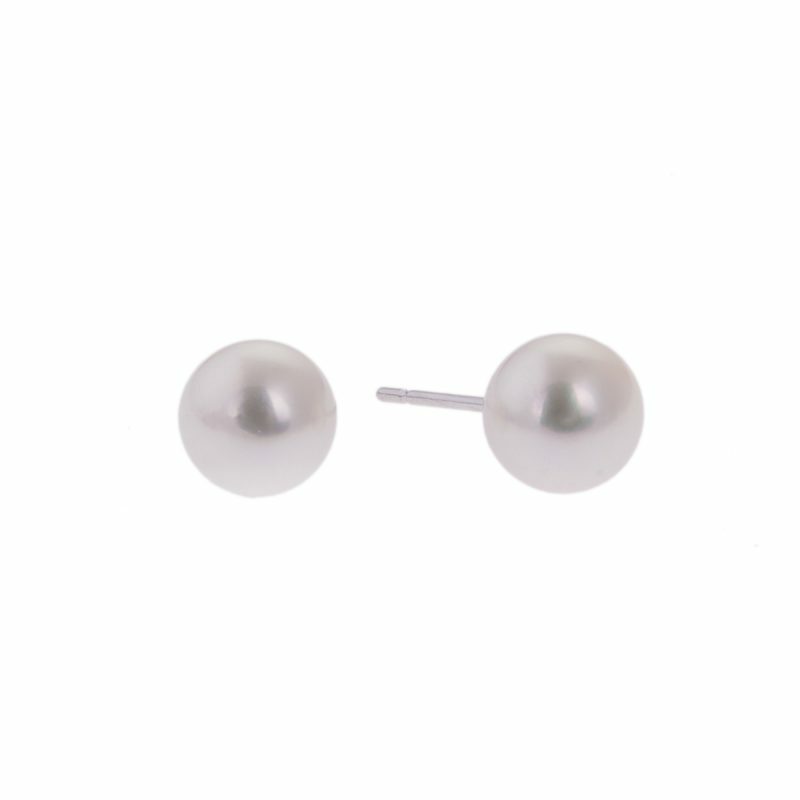 Alongside our shimmering gemstones, you’ll find a variety of gorgeous pearls that boast an unmistakable vintage charm. 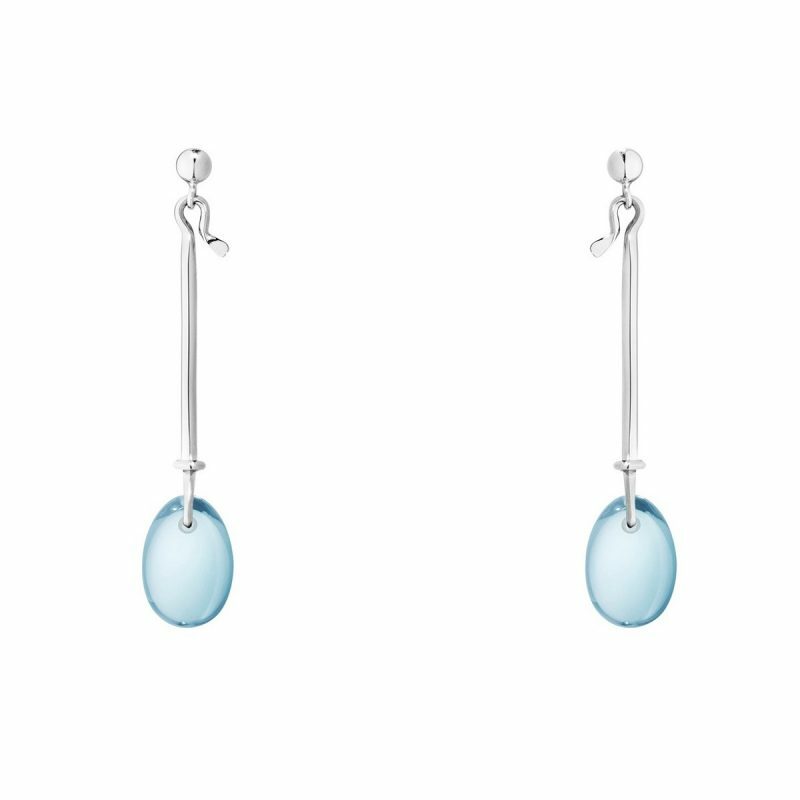 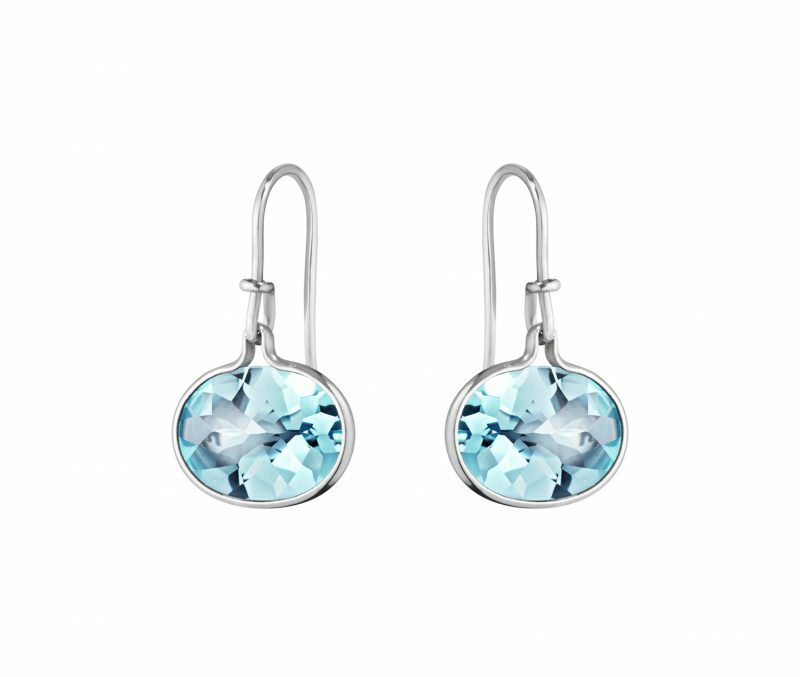 No jewellery collection is complete without a set of wonderful earrings. 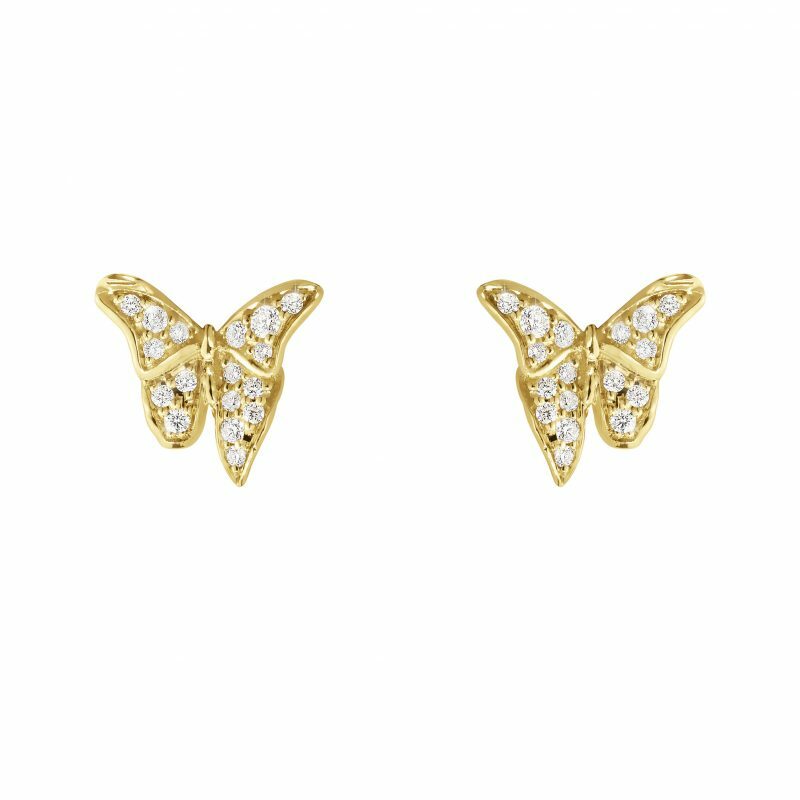 The perfect way to dress up a casual outfit or to add a sophisticated touch to more formal wear, delicate diamonds, sapphires and other precious gemstones gracefully glisten in your ears. 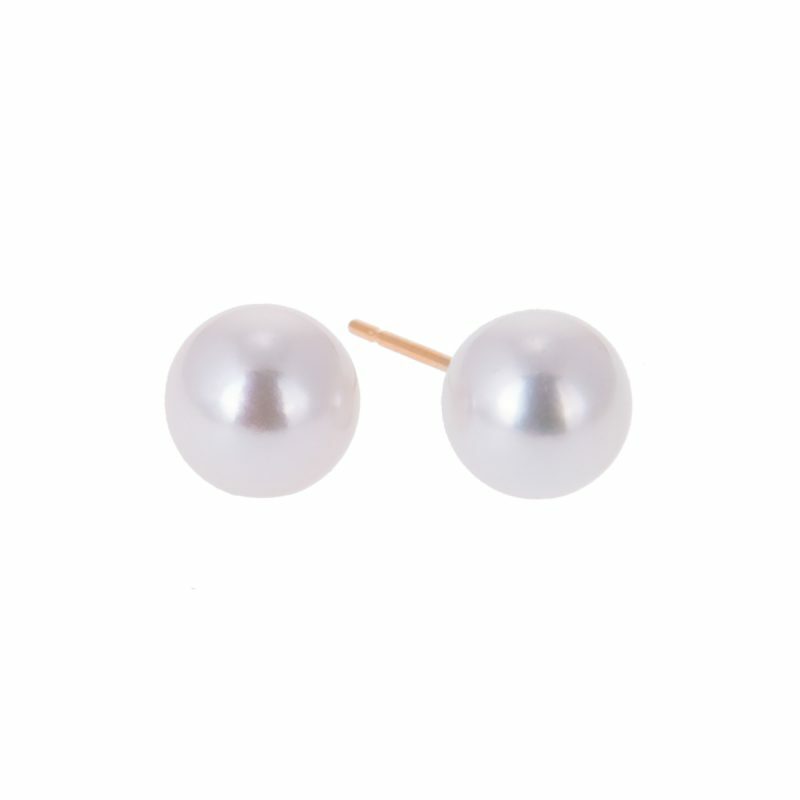 Alongside our shimmering gemstones, you’ll find a variety of gorgeous pearls that boast an unmistakable vintage charm. 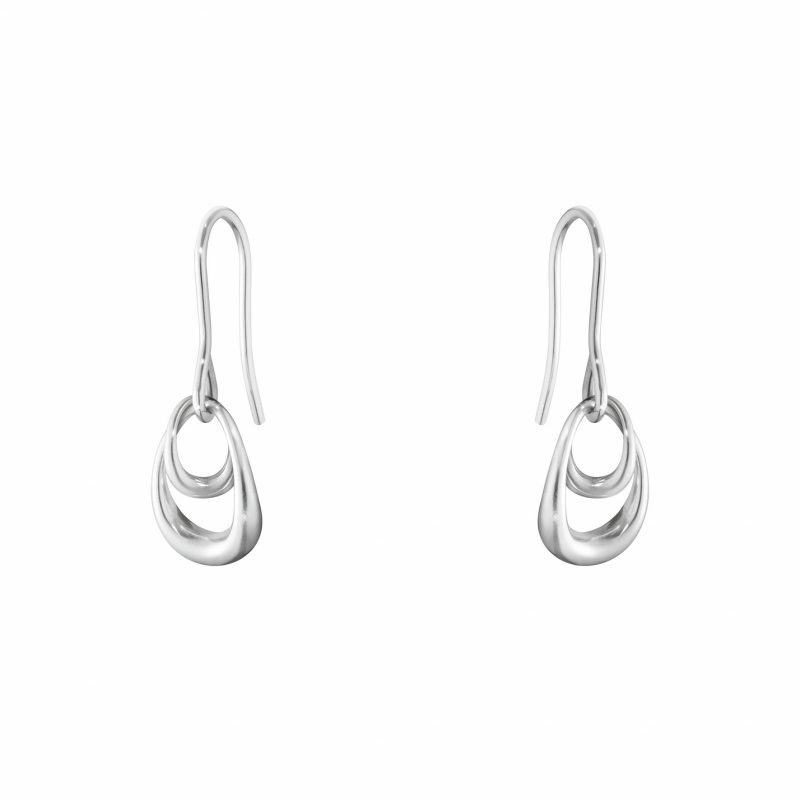 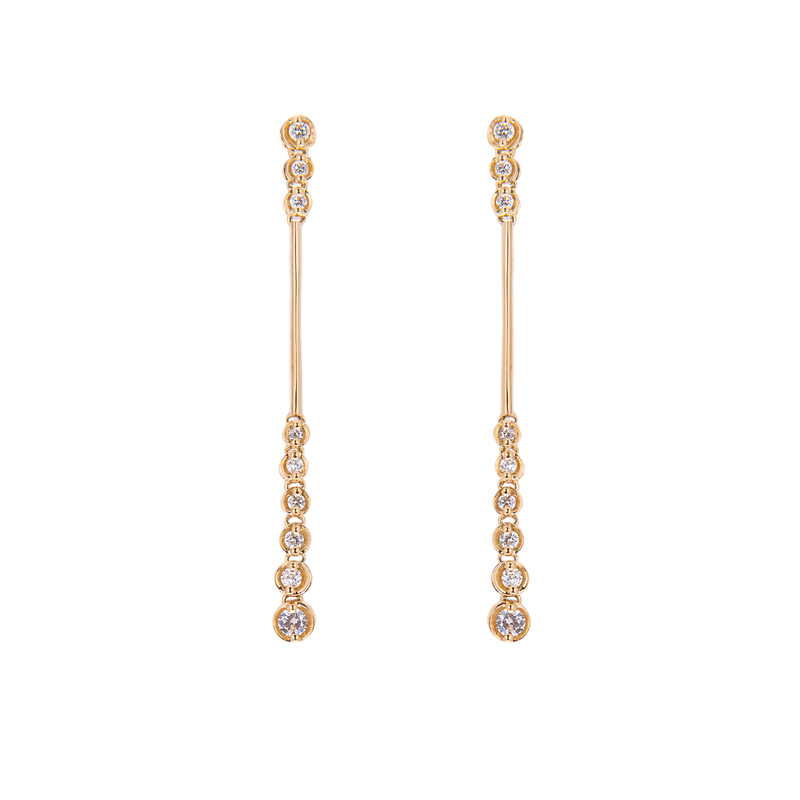 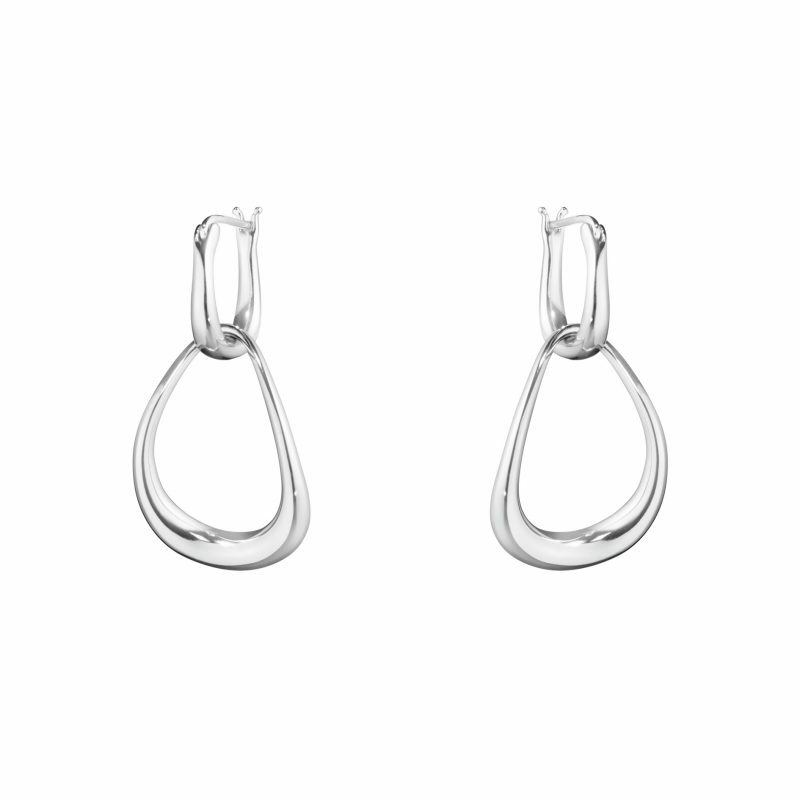 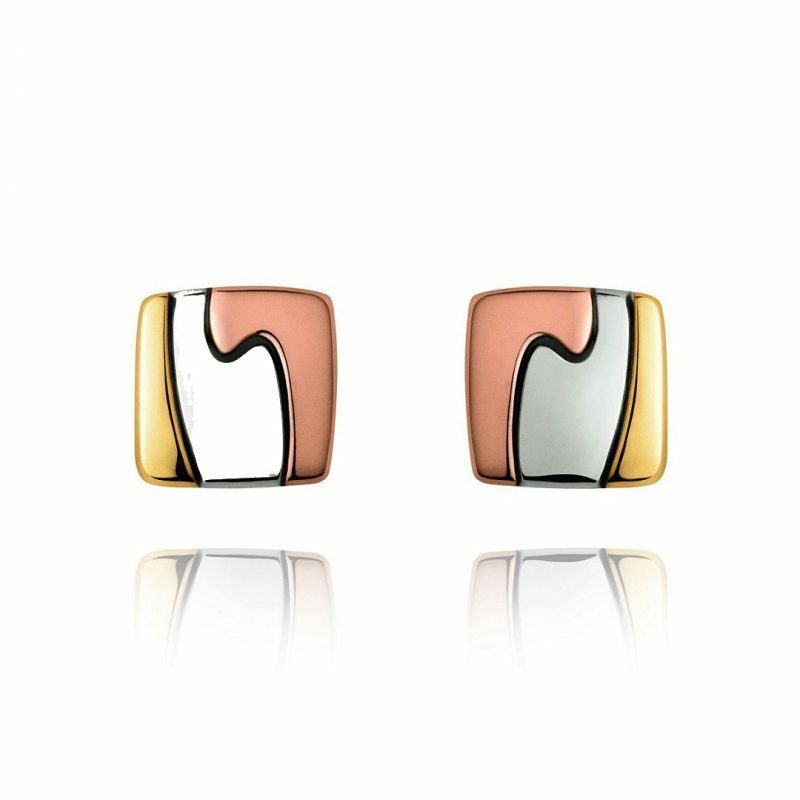 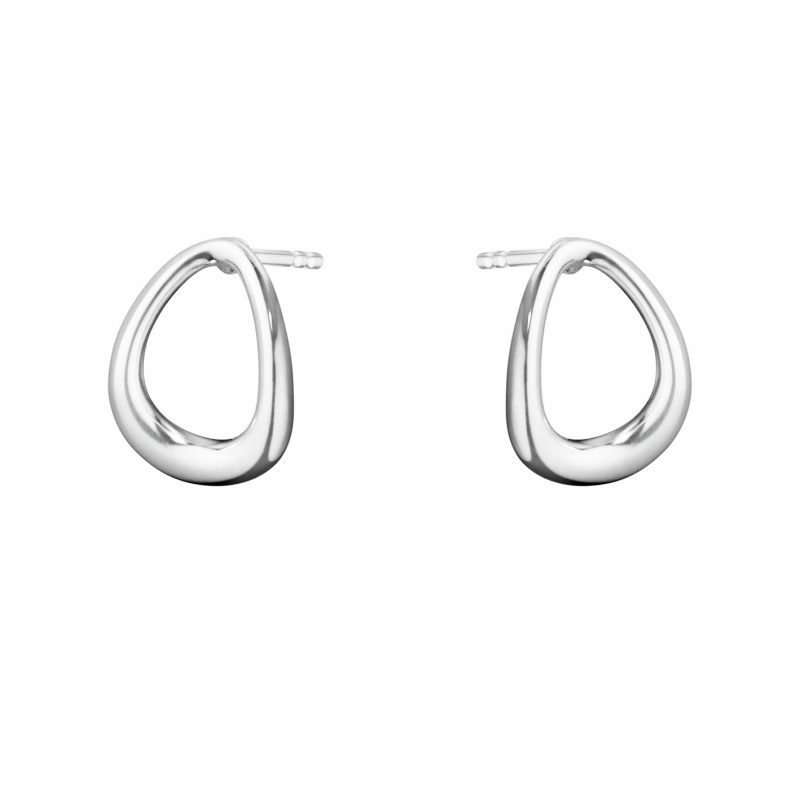 These timeless earrings are the perfect complement to any fine jewellery collection.